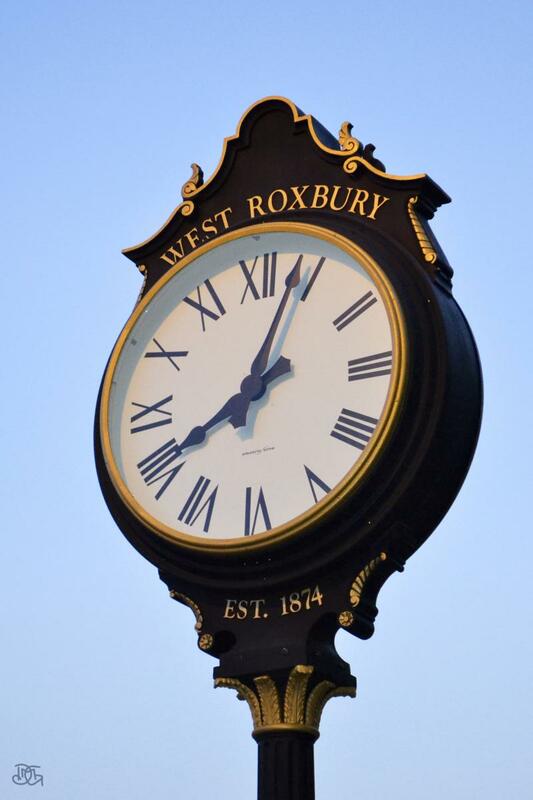 I am predisposed to like this 'cause I lived in West Roxbury as a child. I like that you have a slightly off-kilter angle instead of the straight-on mugshot approach. Thank you both very much for posting a response to this photo. I like the way you have off set the shot to give it some depth, and your POI ( point of interest ) is very central but it seems to work in this case. I think the clock face has a slightly orange cast probably due to the sodium street lighting which is apparently your main light source here. A colour balance adjustment in PP should fix this, a slight exposure increase and a tad more sharpening would also be my choice with this. Overall nice shot Dalila.